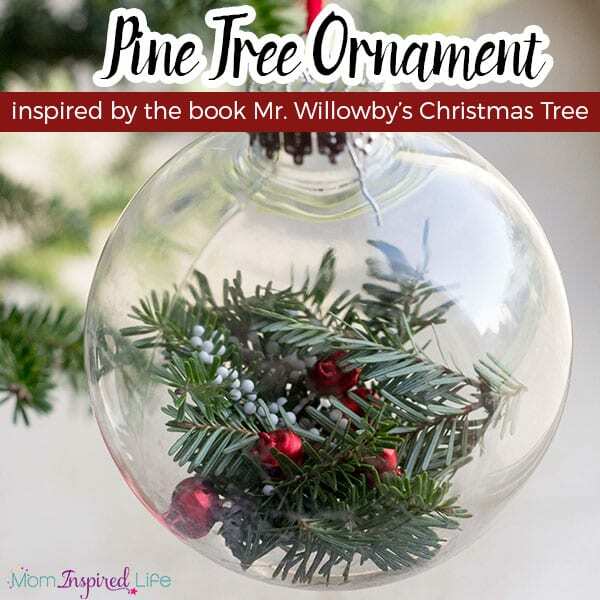 This pine tree ornament is inspired by the beloved children’s Christmas book, Mr. Willowby’s Christmas Tree. 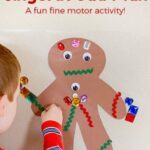 Your kids are going to love it! Have you ever read the book, Mr. Willowby’s Christmas Tree? 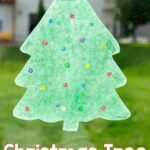 It is a fantastic Christmas story about a tree that is just a bit too big to fit in the house and gets passed down from family to family – each one chopping off the top and another family taking the leftover piece to use as their Christmas tree. It is such a lovely story and my kids adore it, so I knew it would be the perfect for a book-inspired ornament. My kids though so too! 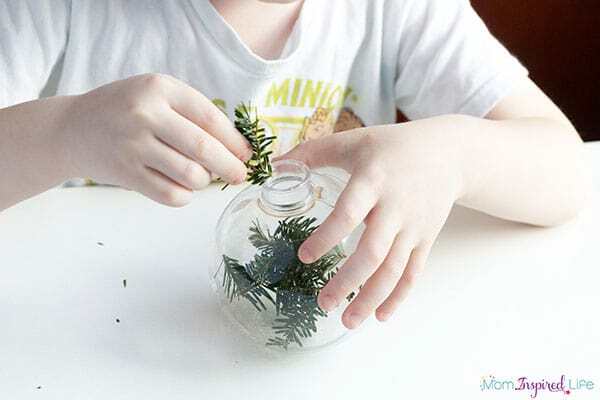 My children loved cutting their very own pine branches for the ornament. It’s as if they were living out the book themselves! It was also excellent cutting practice. Get a few large pine branches. I got mine from Lowes. They will give you the scrap branches the cut off for free. 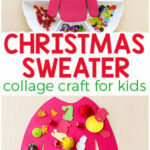 Trim them down if need be, but leave them in fairly large pieces so that the kids can cut them up. 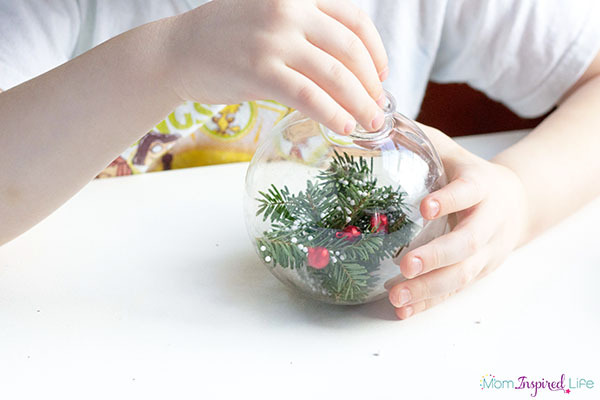 Put the fake snow in a small bowl and the jingle bells or pom poms in another small bowl. 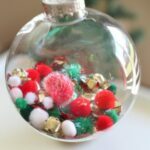 Put the ball ornaments and all the supplies on a table. I put the pine branches on a tray so I could keep the pine needles somewhat contained. I started by reading the book, Mr. Willowby’s Christmas Tree. Then I told the kids that they would have the chance to cut a Christmas tree too. I then pulled out the tray full of pine tree branches and some scissors. 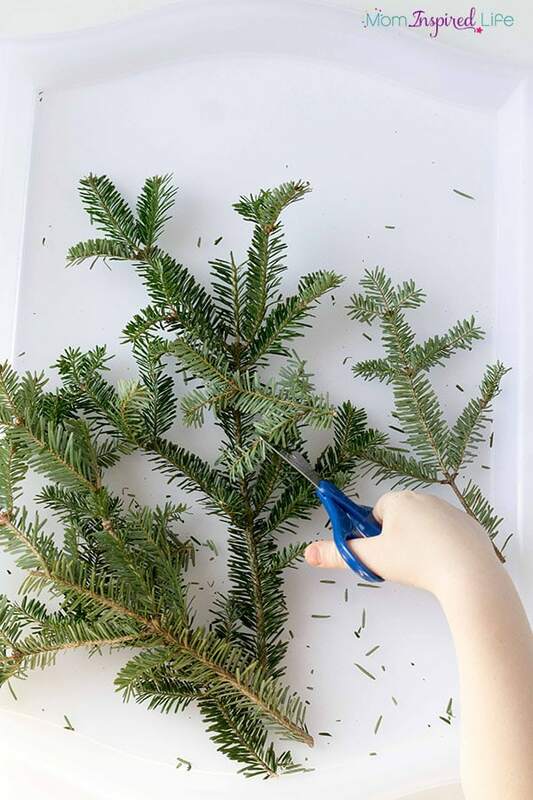 I let them cut away on the pine branches, but advised them to keep the pieces an inch or two long. 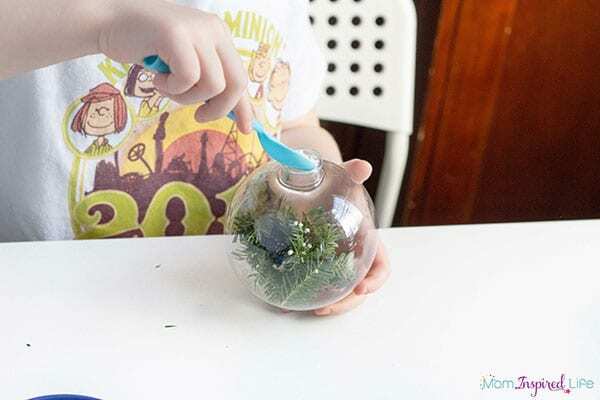 After they spent some time cutting up pine branches, I took out the ornaments and told them they were going to make their very own ornaments inspired by Mr. Willowby’s Christmas Tree. They were very excited! 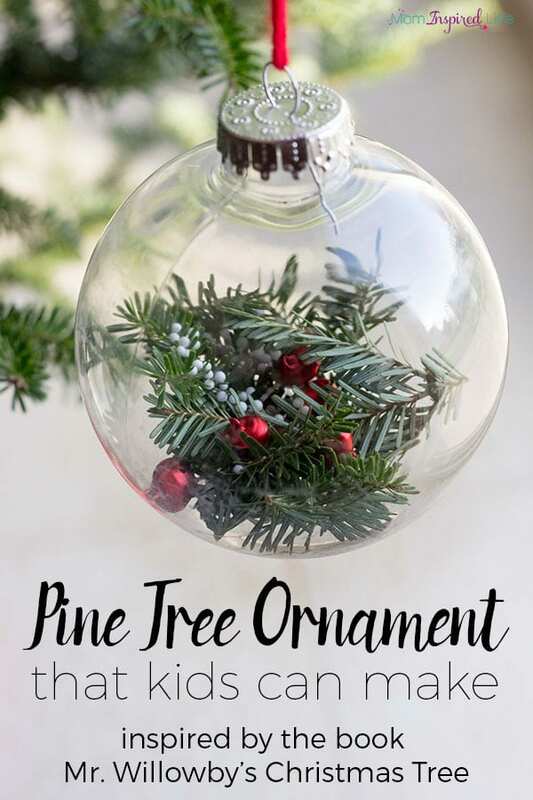 I showed them how to put the pine tree branches in the top of the ornament and they got right to work. After they were done with that part, they scooped some fake snow into the ornaments and on top of the pine branches. 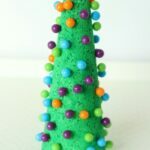 I used the small styrofoam beads, but I would recommend using the kind I linked to above. That is easier to clean up! Finally, they added the mini jingle bells to the ornament. They add a nice pop of color and look like holly on the branches. We love the way they turned out! The kids add them right to our tree for us to admire all season long. 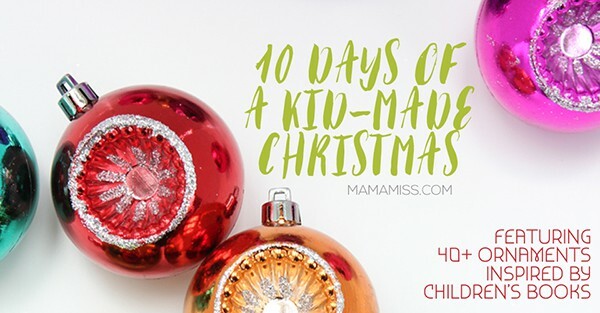 This post is a part of a 10 Days of Kid-Made Christmas Ornaments event! 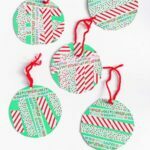 Check out the rest of today’s post below and then head over to the landing page for all of the other ornament posts!